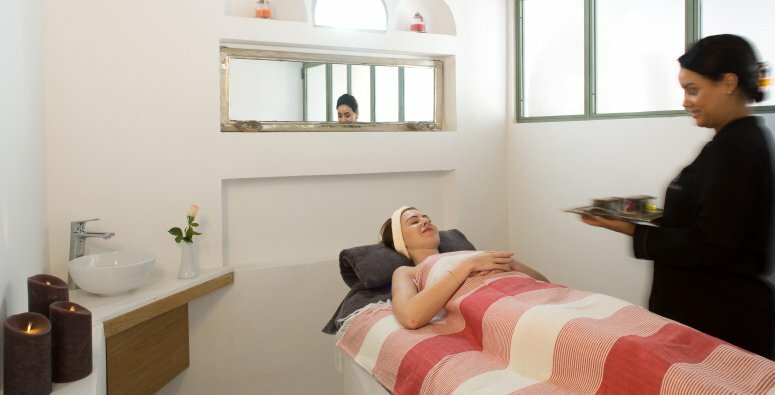 Les Jardins de la Medina's Spa is a wonderful area dedicated to relaxation, well-being, relaxation and care, in the heart of the Kasbah. 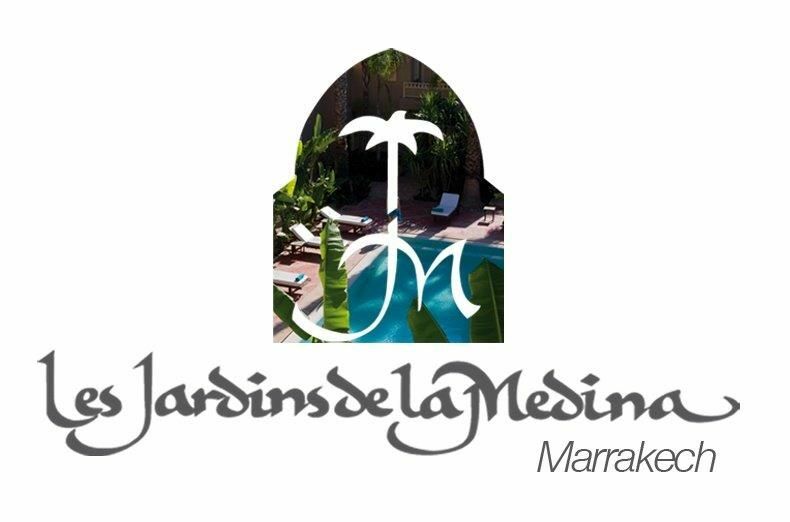 Les Jardins de la Medina" seems to have been entirely designed for relaxation and well-being. 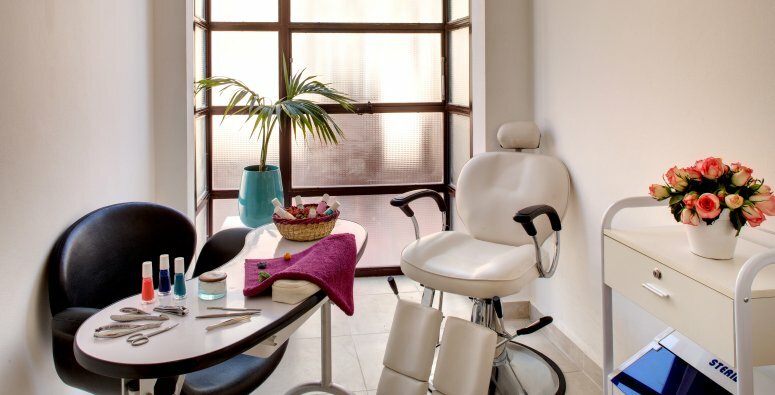 Likewise, the wellness area naturally occupies a central place. 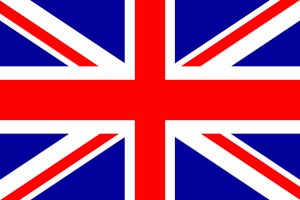 It has been completely redesigned in recent months, for greater comfort and ease. New architecture, new decor, new areas... we have created an environment dedicated to well-being, in keeping with the surroundings and what we are: homely, cosy and authentic. 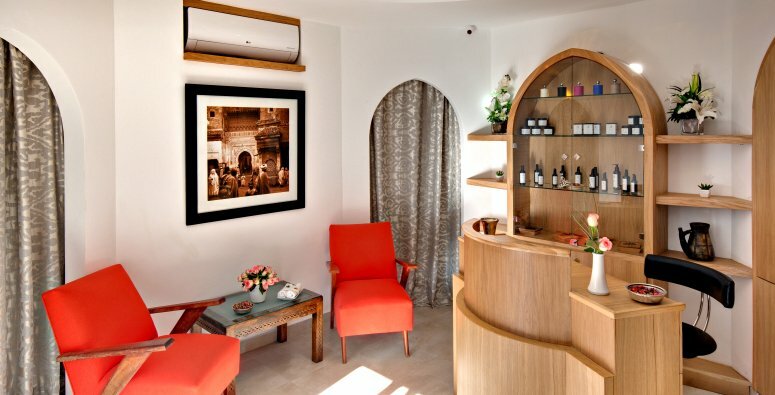 The new spa offers two hammams, three massage and body care rooms, a hands and feet care area, as well as a traditional barber shop. Because Marrakech is primarily a destination for wellness and relaxation, Les Jardins de la Medina provides its guests with a large & beautiful pool, heated in winter, in the heart of our lush garden. 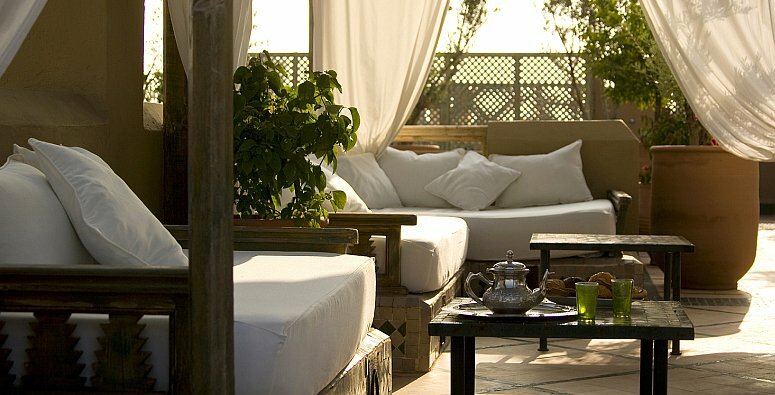 The terraces offer large shaded pergolas or solarium with beautiful views of the Agdal Gardens and the Atlas Mountains. 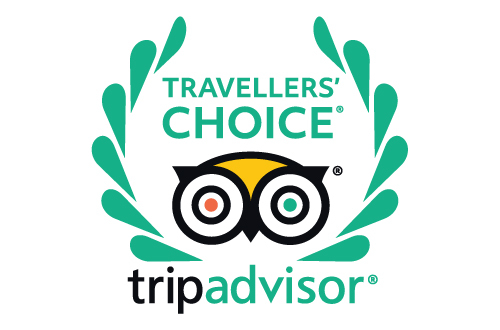 This award is the highest TripAdvisor recognition and is presented annually to the top 1% of businesses across select categories.